The traditional production methods of camellia seed oil are mainly solvent extraction method and mechanical pressing method, but the oil yield of these two methods is not high, and the impurities in the oil are more. 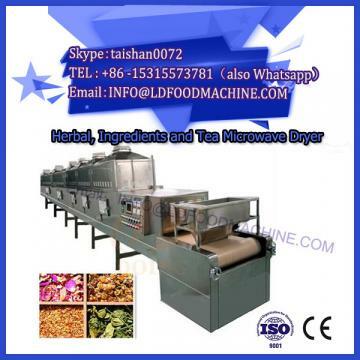 With the innovation of process technology, recent supercritical extraction method and aqueous phase enzymatic hydrolysis method have also been applied in the extraction of camellia seed oil. According to the quality requirements of different fields, the camellia seed oil needs to be further refined after extraction. The refining process generally needs to undergo degumming, deacidification, decolorization, deodorization and fractionation to achieve the required standard of camellia seed oil. Hyperglycemia. Camellia seed oil plays a significant role in reducing postpartum stretch marks, treating neonatal dermatitis and preventing and treating various skin redness, swelling and pain. The proportion of linoleic acid and linolenic acid in camellia oil seed is consistent with the proportion of human body. The content of unsaturated fatty acid is about 90%, and the content of oleic acid is about 80%. Unsaturated fatty acids are not only easily absorbed by the human body, but also are not easily oxidized and deposited in the body, and are more stable and safer than polyunsaturated fatty acids. Moreover, the antioxidant effect of unsaturated fatty acids is more significant than that of polyunsaturated fatty acids, which not only does not cause an increase in the concentration of cholesterol in the human blood, but also reduces low-density lipoprotein cholesterol in the blood without reducing or even increasing the high-density fat in the blood. Protein cholesterol can effectively prevent and treat cardiovascular diseases such as coronary heart disease and hypertension. After preliminary extraction, Camellia seed oil can be further extracted by solvent extraction method, and its by-product oil tea seed meal and Camellia oleifera seed shell still have high use value. 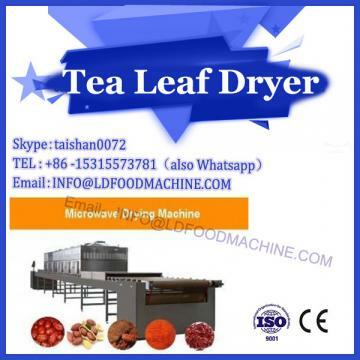 Camellia oleifera seed can obtain a mass fraction of about 60% tea seed protein by leaching, filtration, separation, neutralization, etc., and obtain a mass fraction of about 40% by leaching, sedimentation, ultrafiltration, alcohol precipitation, etc. . 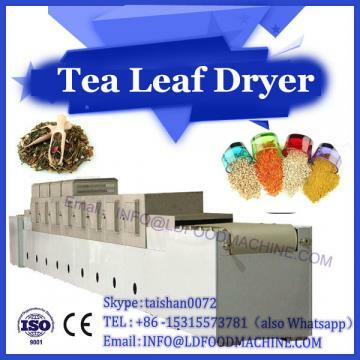 Tea seed protein is composed of 17 kinds of amino acids, 7 of which are essential amino acids, which can be used as protein fortifiers for beverages, brewing and baking. Tea seed polysaccharide is mainly composed of 6 kinds of monosaccharides, which have the functions of coagulation, blood sugar lowering and repairing glucose metabolism disorder. Camellia husk can be obtained by acid hydrolysis, neutralization, evaporation, crude distillation, neutralization, refining, etc. The theoretical yield is about 50%. It is an important organic chemical raw material and chemical solvent, which can be widely used. In the petroleum refining, chemical, pharmaceutical, food and other industries.